SocialEngineAddOns Using our GIF Player Plugin, GIF file can be played on demand (onclick or mouseover) and duration can also be set for which GIF image should play. We have used mootools library in our 'GIF Player Plugin'. The increasing trend of GIF in 2017 is not a surprise for anyone. Marketing today is becoming increasingly visual, hence GIFs are becoming very popular. Starting from emails, social networking sites, advertising industry and lots more are tending towards the use of GIF media files. 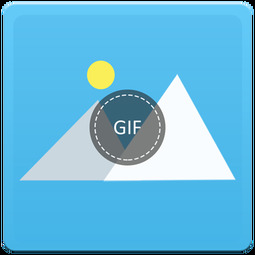 To make playing of GIF images more easy and efficient for you we have come up with “GIF Player Plugin”. This plugin will help you play and stop animated gifs on your website like 9gag and facebook.